“Pretty close to perfect” is pretty awesome! 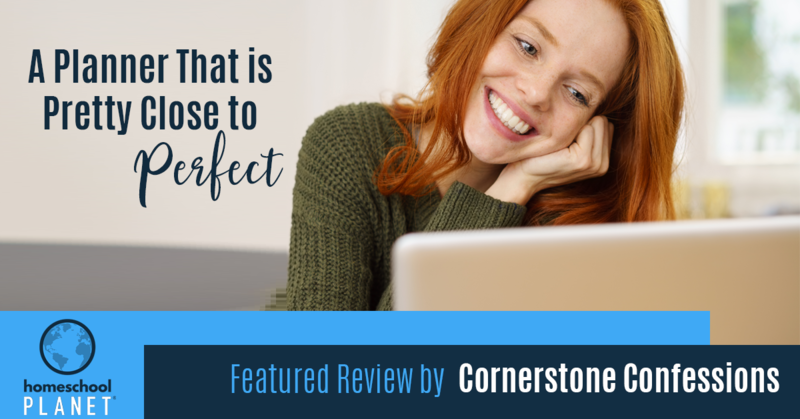 We appreciate these kind words from Kathy Gossen, a homeschool blogger from Cornerstone Confessions, in her review of Homeschool Planet. Kathy’s website is aimed at encouraging women in Christ with resources that help teach our children, reach our goals, and love those around us. She is the wife of a farmer’s son, a homeschooling mom to three beautiful girls, and an Okie (Oklahoma native) inside and out. Kathy’s review explains why she chose Homeschool Planet to digitally organize her homeschool lesson plans online. Before even reviewing Homeschool Planet, Kathy made sure it was a product that was suitable for her own family. We appreciate that she wouldn’t review a product otherwise. 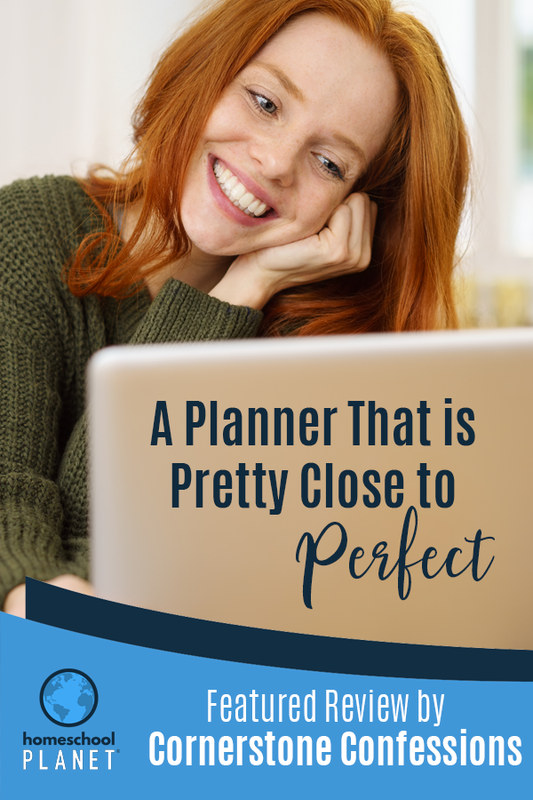 Kathy discovered several gems that really helped her decide on Homeschool Planet as a homeschool planner online; I think they will help you as well. Did you know that, in Homeschool Planet, you can select your school days with a simple click of a button? You aren’t locked into a set calendar but can select and un-select days easily.